Wet or evaporative Cooling Towers are recognised as the most efficient way to cool process water produced in a wide variety of industrial and power generation applications. 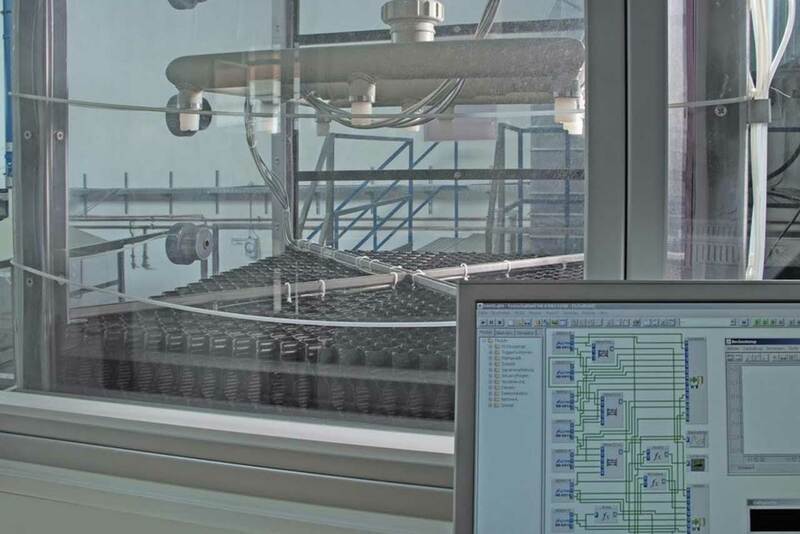 Every 2H Cooling Tower solution is unique because every element – treatment processes, media, products and infrastructure– is customised to deliver the client’s performance and productivity objectives. 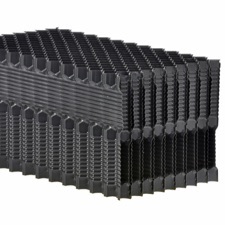 The construction and operation of wet Cooling Towers require the use of efficient process cooling equipment like fill packs, drift eliminators and air inlet louvres. 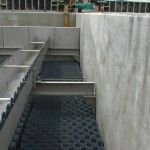 Take a look at some of our recent Cooling Tower projects. We offer continually updated products and equipment that deliver measurable results. 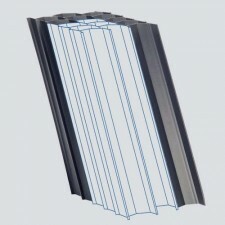 Our core product ranges – PLASdek and TUBEdek – are easy-to-use, cost effective, energy-efficient and reliable. 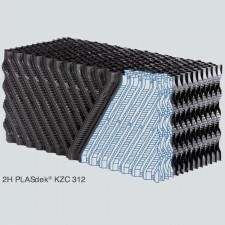 Used in Wastewater treatment and Cooling Tower applications. 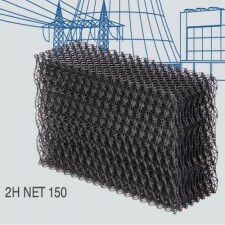 Features high resistance to erosion and has a long service life. Used in Potable and Process water and Wastewater applications. Flexible dimensions – can be adapted to all shapes and inclinations. 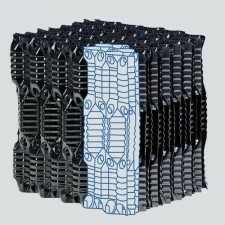 Used in Wastewater treatment, Cooling Tower and Mass Transfer applications. 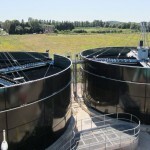 High security against blockages and environmentally friendly. Used in Cooling Towers. 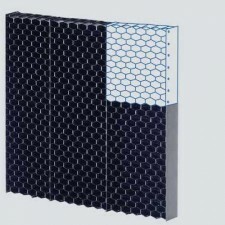 Prevents water splash-out and the ingress of leaves and restricts the amount of sunlight to impede the growth of algae. Used in Cooling Towers. 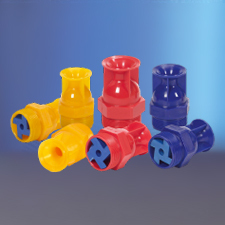 Nozzles are made of glass reinforced polyamide (nylon) for optimum water distribution and low clogging / scaling. 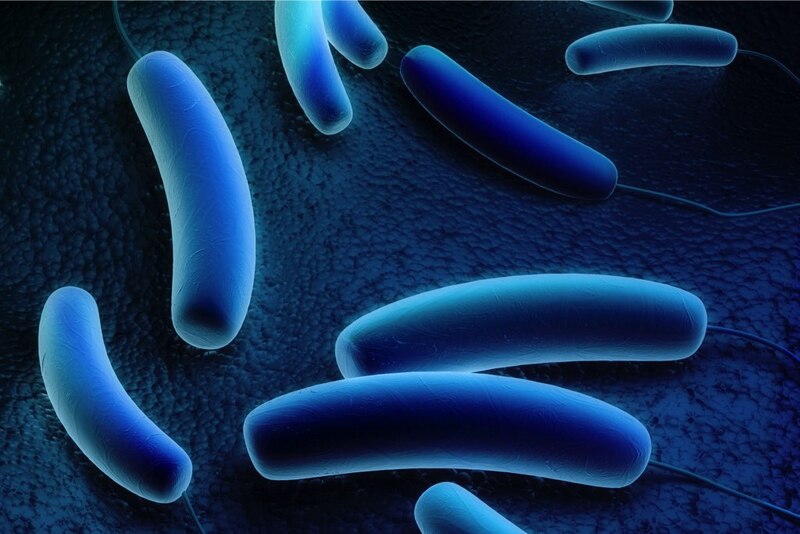 Ideal for use in industrial processes where the water quality is poor or there are other contaminants, for example, in a food processing or chemical plant. 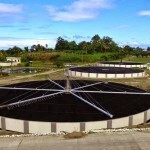 We are experts in running Cooling Tower projects. See how we can help you.